When baby gets too big to be bathed in a kitchen or bathroom sink and it’s time to transition to the bath tub, new parents quickly become acquainted with the back and neck strain associated with bending over a tub and trying to keep a firm cradle on baby while sudsing and rinsing her off. It’s just something we dealt with. The cold hard bathroom tiles under our knees. The eventual crick in the neck that develops. The pain from being hunched over in the most uncomfortable position while trying not to get the bathroom too wet or slippery. Fortunately for modern moms, manufacturers and product designers have stepped up to the plate to come up with solutions. 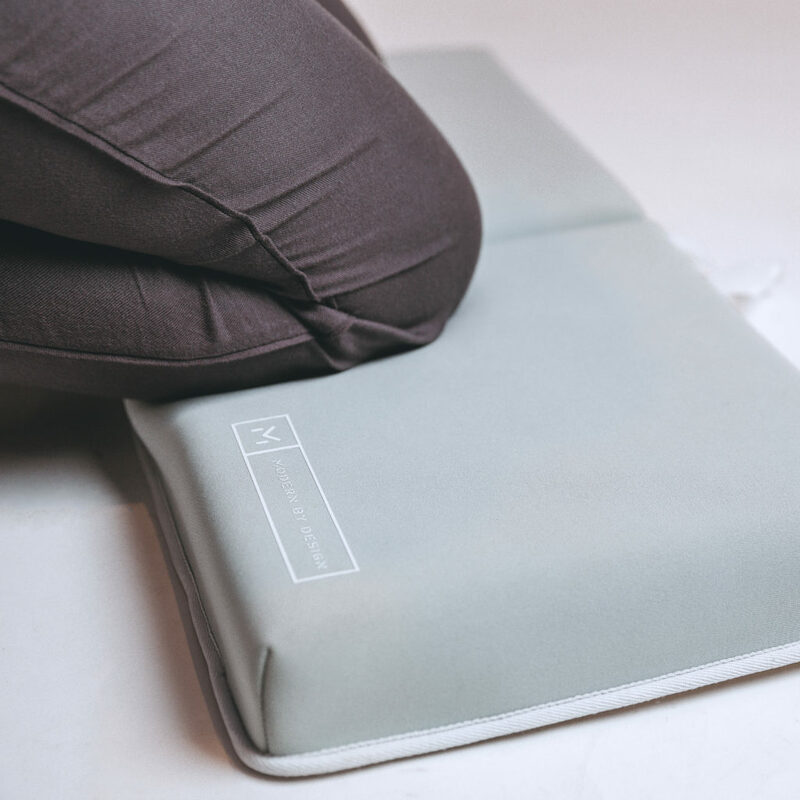 For example, Modern by Designs makes a Bath Kneeler and Elbow Rest that is guaranteed to provide max relief to parents and their achy joints. The kneeler is made of a durable neoprene material that is water-friendly and dries pretty fast. 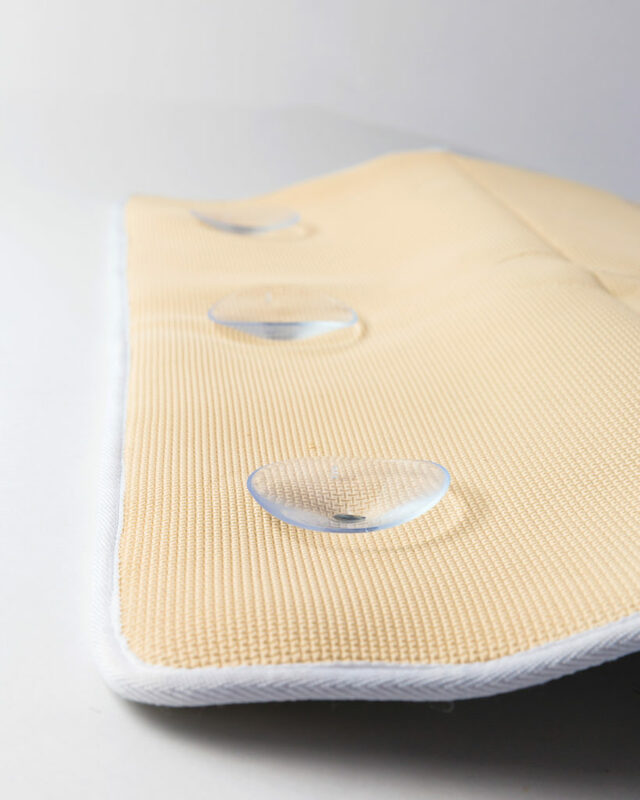 There is a memory foam padding on the top that cushions the knees and eliminates the discomfort of the hard floor and a non-slip rubber bottom keeps mom or dad or caregiver from slipping and sliding in case the floor gets wet. To add function, the kneeler has an elbow rest that is also equipped with a net that can conveniently store bath toys, shampoo and bath wash. 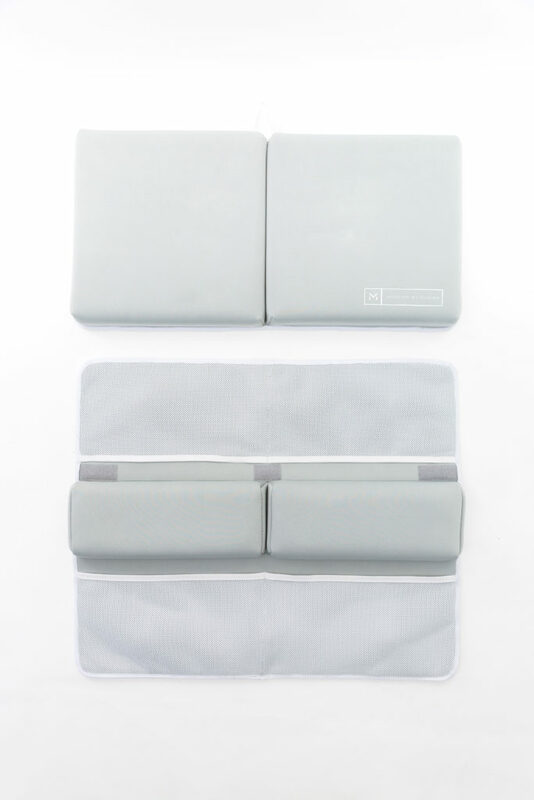 There are 4 extra large polyester mesh pockets that can be organized and customized. The material is such to repel the growth of mold as the kneeler dries in between uses. 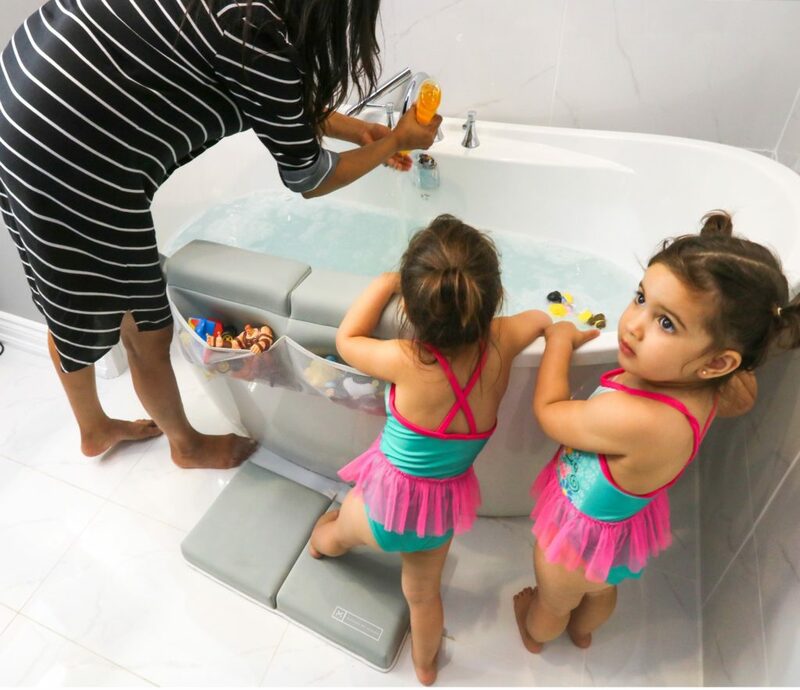 In addition, the elbow rest set comes equipped with 6 strong suction cups, safely securing the elbow rest to the side of the tub for maximal stability. After each use, you can just leave it right there to dry or hang it on a hook. Toss it in the machine to wash when it gets too funk and hang to dry. Simple. Easy Breezy and convenient! 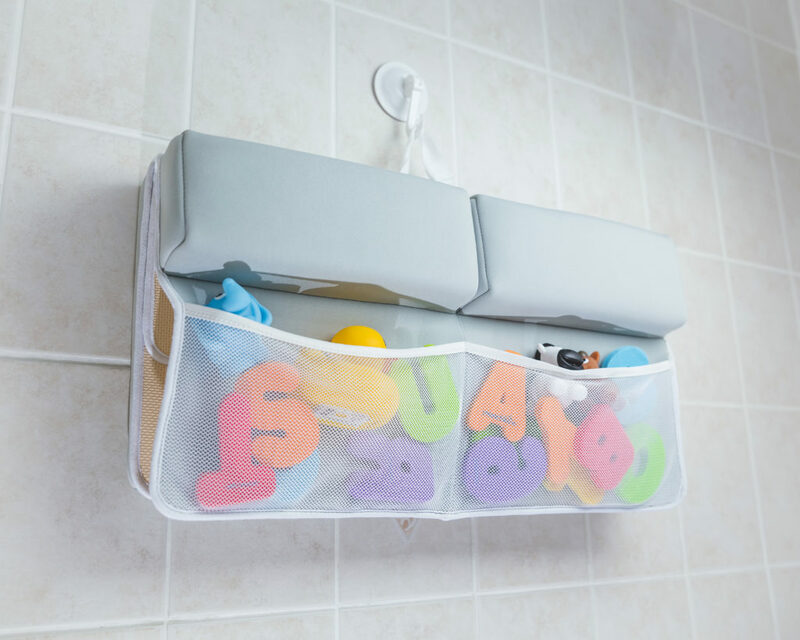 The makers even throw in an extra bath organizer attached to 2 extra strong suction cups to eliminate the time searching for bath essentials. It also helps to keep the bathroom tidy and organized. 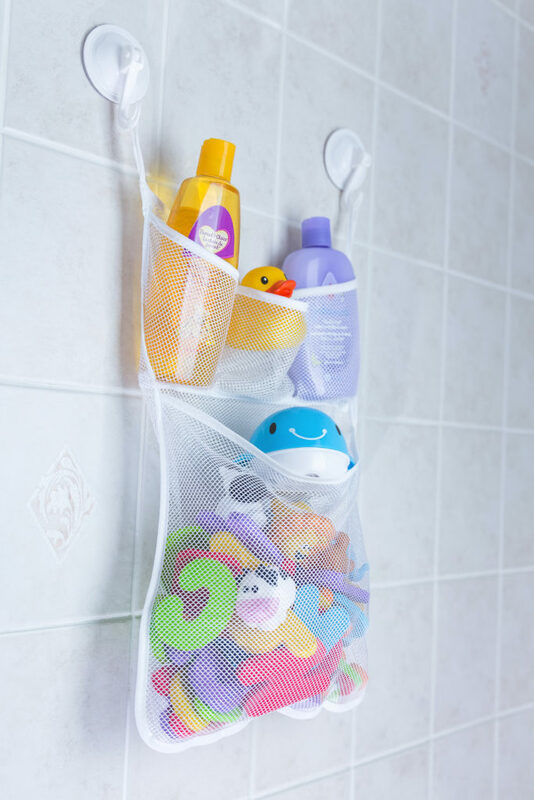 Best of all, you can store the wet bath toys in the organizer to dry, so no more moldy bath toys! Keep them right there for easy access each bath time! They also offer a 100% money back guarantee for anyone who is not satisfied with the product. That’s a plus! You can return it within 30 days of purchase for any reason with no hassles, the company guarantees. And at a $39.95 price point on Amazon.com, you cannot go wrong anyway, especially if you can return it if it doesn’t meet up to your expectations but I think it will given all the positive feedback I’ve read on the Amazon page for this product! 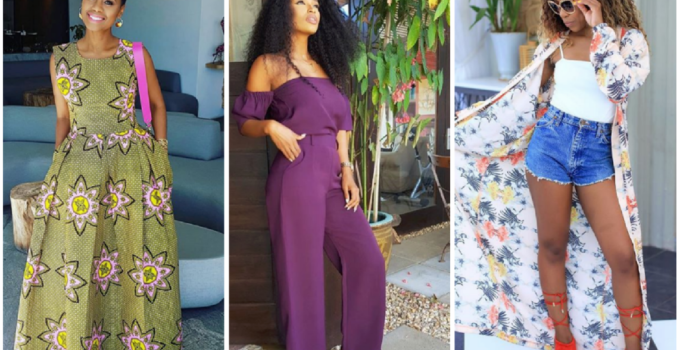 Actually, Modern by Designs is offering Bellyitch readers 10% off their purchase. FOLLOW the makers Modern By Designs on Instagram and Facebook! And you can also win a pair of kneelers right here!! Entry open to US residents only. Many ways to win!!! Contest ends on April 5! AND GET 10% if you don’t win! 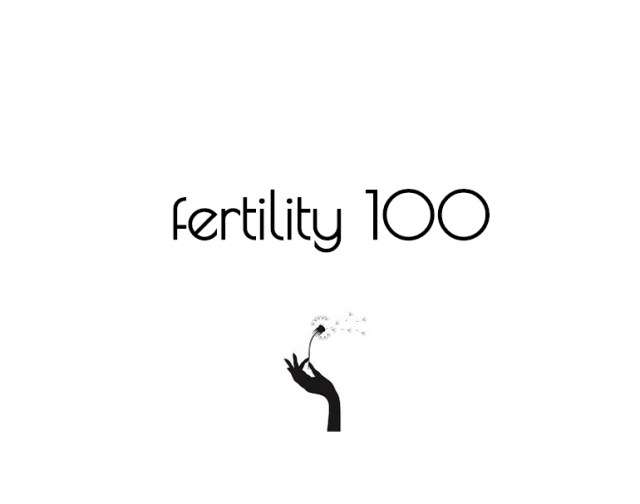 OPEN TO FIRST 100 CONTEST ENTRANTS!